Samsung Electronics Co. Ltd. has signed with TeleTec Solutions Pakistan as its new official partner and has also unveiled its latest GenoA touch screen mobile phone for its customers. Mr. Zeeshan Qureshi, Head of Mobile Phones Division, Samsung Pakistan & Afghanistan at this occasion expressing his views stated, “The Samsung GenoA is a testament to the technological edge, and this touch screen phone will extend the most fulfilling mobile experience to customers. By having TeleTec on board we have ensured an even higher standard of sophistication and swiftness in our Sales and Service network to facilitate our customers”. 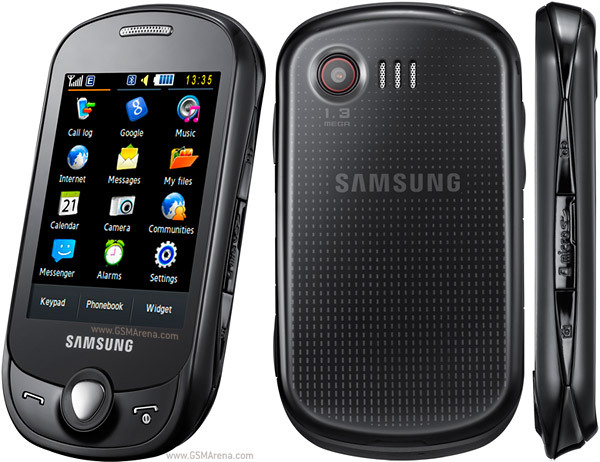 32MB+microSD (up to 8GB). Moreover a Bluetooth v2.1 FS, USB v2.0 (High speed) and a 3.5mm Ear-jack are also included. It has Google Search / mail, WAP 2.0 / Java MIDP 2.0, mobile Printing capabilities with a Display of 2.8” QVGA 262K (TSP) and a Full Touch Screen. I think samsung and nokia are fighting a battle already lost against HTC and iPhone. It is common now for a touch screen handset to be wi-fi enabled etc but samsung corby and now this one seriously lack the feature. Touch screen is not a unique selling proposition any more and these two mobile giants ( nokia and samsung) need to realize this. Any idea about the price anyone? hello guyzz i am selling my Samsung Genoa c3510 in warranty(will expire in Jan 2012)it is in best condition with two covers and protector on screen with all genuine accessories and box.price rs:6000,only in karachi.please contact:03323674502.